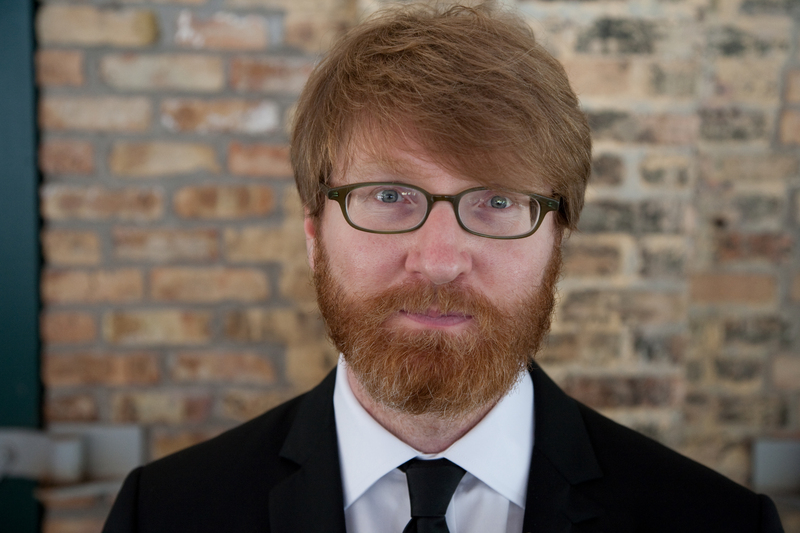 The year is 1983, and Chuck Klosterman just wants to rock. But he's got problems. For one, he's in the fifth grade. For another, he lives in rural North Dakota. Worst of all, his parents aren't exactly down with the long hairstyle which rocking requires. Luckily, his brother saves the day when he brings home a bit of manna from metal heaven, SHOUT AT THE DEVIL, Motley Crue's seminal paean to hair-band excess. And so Klosterman's twisted odyssey begins, a journey spent worshipping at the heavy metal altar of Poison, Lita Ford and Guns N' Roses. 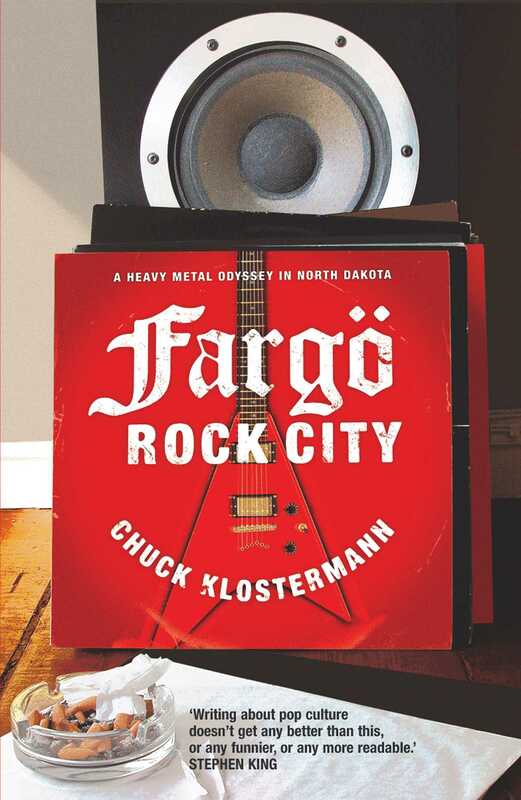 In the hilarious, young-man-growing-up-with-a-soundtrack-tradition, FARGO ROCK CITY chronicles Klosterman's formative years through the lens of heavy metal, the irony-deficient genre that, for better or worse, dominated the pop charts throughout the 1980s. For readers of Dave Eggers, Lester Bangs, and Nick Hornby, Klosterman delivers all the goods: from his first dance (with a girl) and his eye-opening trip to Mandan with the debate team; to his list of 'essential' albums; and his thoughtful analysis of the similarities between Guns 'n' Roses' 'Lies' and the gospels of the New Testament.